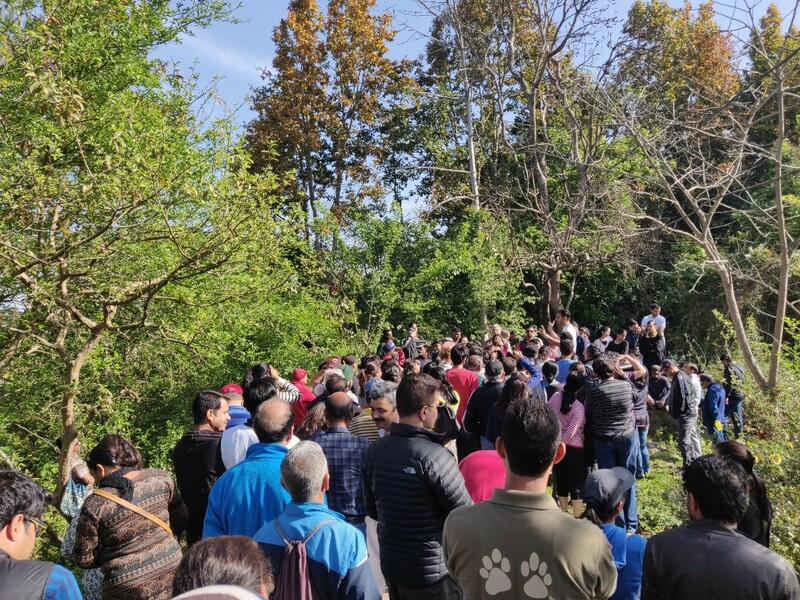 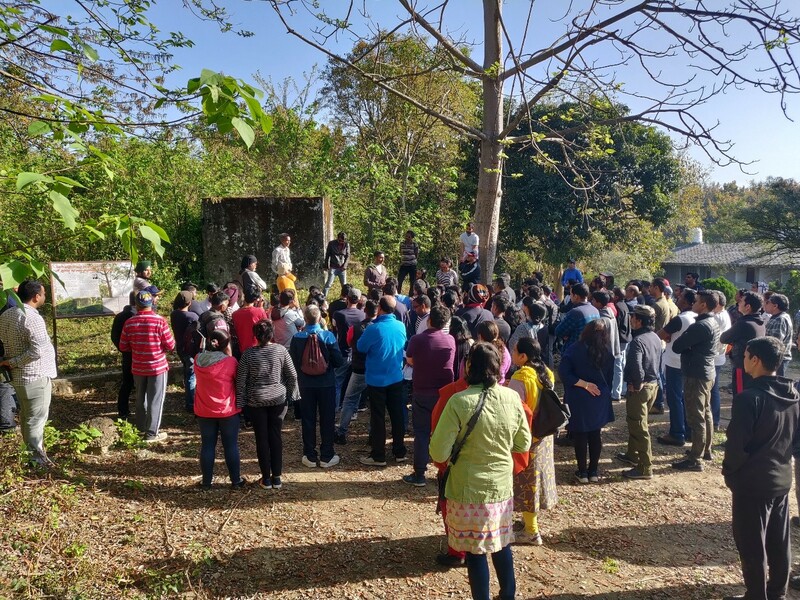 A Nature walk was organised by the ENVIS Team at Wildlife Institute of India, Dehradun on 24 March, 2019 in the WII Campus for Been There Doon That, a group that regularly organises Heritage and Nature Walks for residents of Dehradun. 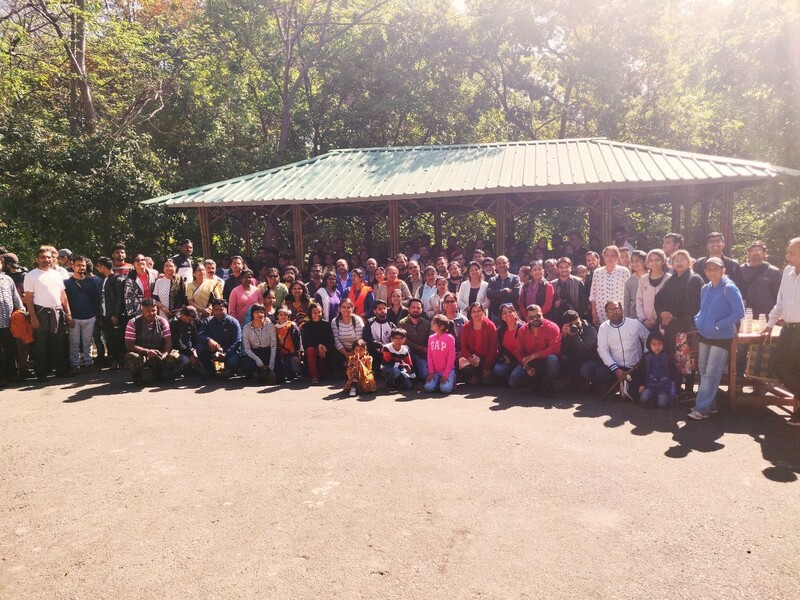 A total of 170 people from various walks of life attended the walk. 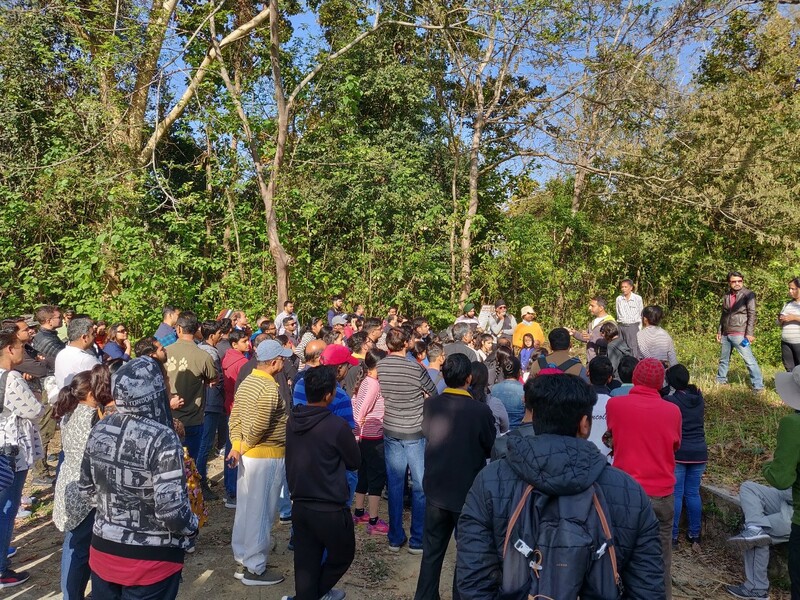 Dr. Gautam Talukdar, Scientist-D, Wildlife Institute of India, Dehradun conducted the nature walk.